Marriage marks the beginning of a very significant part of everyone's life. Anniversaries have always been an important date which requires celebration in style. An anniversary surely symbolizes the fact that a couple has successfully made it through another long year and is ready to accomplish more. So whether you are celebrating your anniversary or wishing someone else, in this article, we will get to know how to wish brilliantly on wedding anniversaries. Why Do You wish On Wedding Anniversary? The wedding anniversary is the date when people look back in time and relieve all the years that they have spent together and which marks the completion of a certain period of married life of two persons. So it is really important that you wish and cherish others on this day. Spend some lovely time your loved ones remembering the old happy times and plan the future. Therefore make the day special. Now let’s look how you should wish for wedding anniversaries. Send beautiful and special anniversary messages your loved one. On the beautiful day of wedding anniversary send a lovely text message which will put a smile on your lover's face and make them cherish it. You can find many beautiful wedding anniversary wishes on the Internet. Sometimes it can be difficult to write down anniversary wishes. So we have made it easier for you on how to make anniversary wishes to different persons involved. Husband- when you want to wish your husband you can be simple and write the things which you want to say. Your husband already knows how much you cherish him. Just let him knows on this beautiful day how much you love and adore him and how grateful you are to have him. Wife- makes your wife feel special on the day of the anniversary by writing something romantic and beautiful. Tell her how much you love and adore her and how she has successfully been with you all these years. It will surely put a smile on her face. Parents- your parents are also one of the most important parts of your life. They have brought you up and helped you always. So on the day of their anniversary, tell them how grateful you are to be their child, and you feel lucky to have them as your parents. Your sweet and lovely message will make them smile for sure. Friends- your friends are the ones who have been with you through thick and thin. If possible try to add some humor to it which will make them smile. So you have to wish them all the positive luck in future endeavors and tell them that they are special to you. 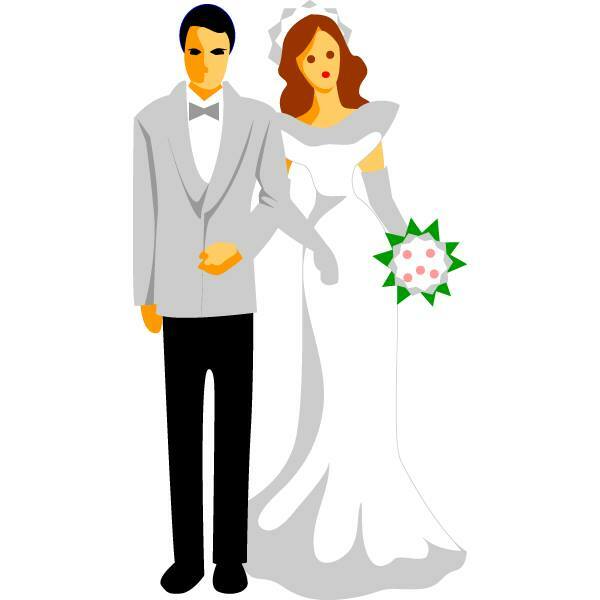 So this article is a quick guide on how to wish and what to wish on wedding anniversaries and make your loved one or other important people feel special on this auspicious occasion of their lives.